There are so many beautiful wines from around the world, yet such little time to go and try them all. 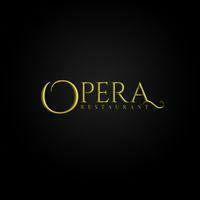 Here at Opera Restaurant we've made it simple. Book a wine tasting with us to try some of the best wines from across Europe and the Americas. You're sure to love our range of fine wines! Marian is manager and co-owner (alongside his wife and Opera Restaurant head chef, Lilly) of the Opera Restaurant in Romford. 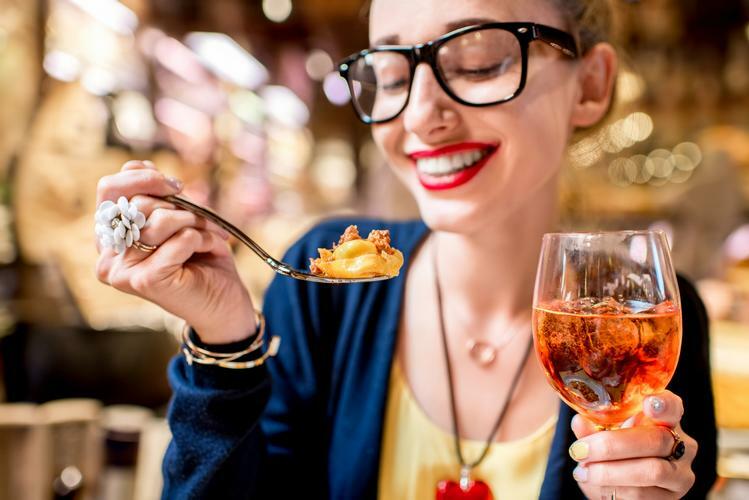 He has a great passion for Italian food and a good time which is why he runs Opera the way he does, with fun events, amazing food and the finest wines.